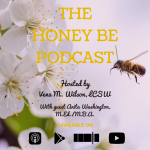 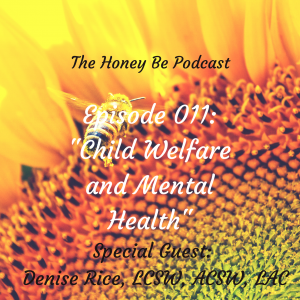 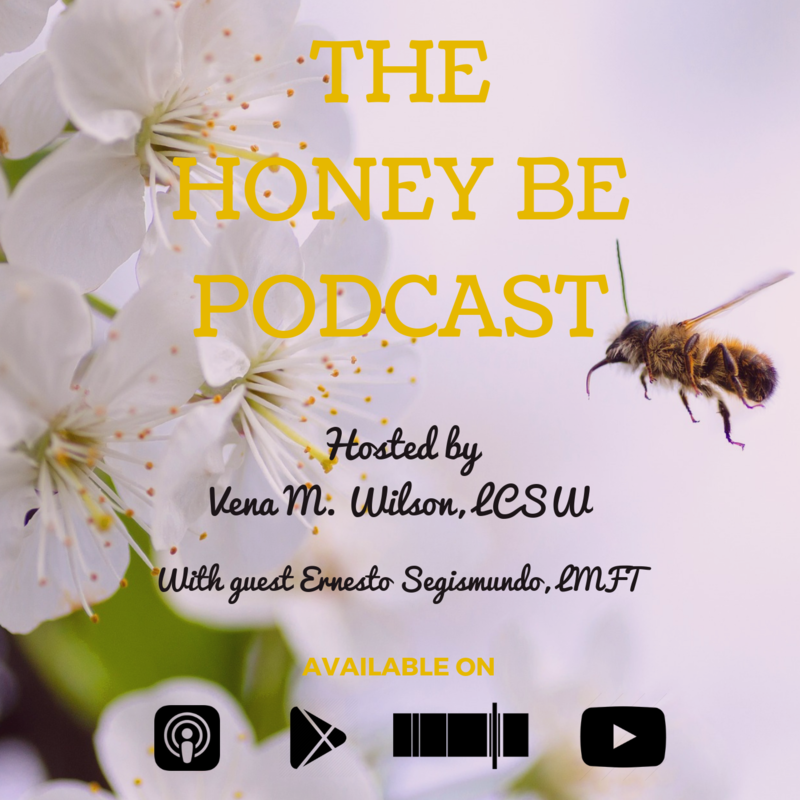 Ernesto Segismundo, LMFT joins me on The Honey Be Podcast to talk about ways to cope if you are encountering the downsides of success. We discuss the cultural attitudes that can act to shame individuals who achieve their goals-be it professional, educational or spiritual. 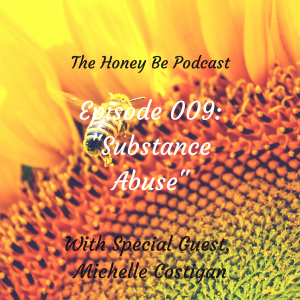 The conversation hopes to be inspirational and informative for those who are struggling for support despite doing all the “right” things.